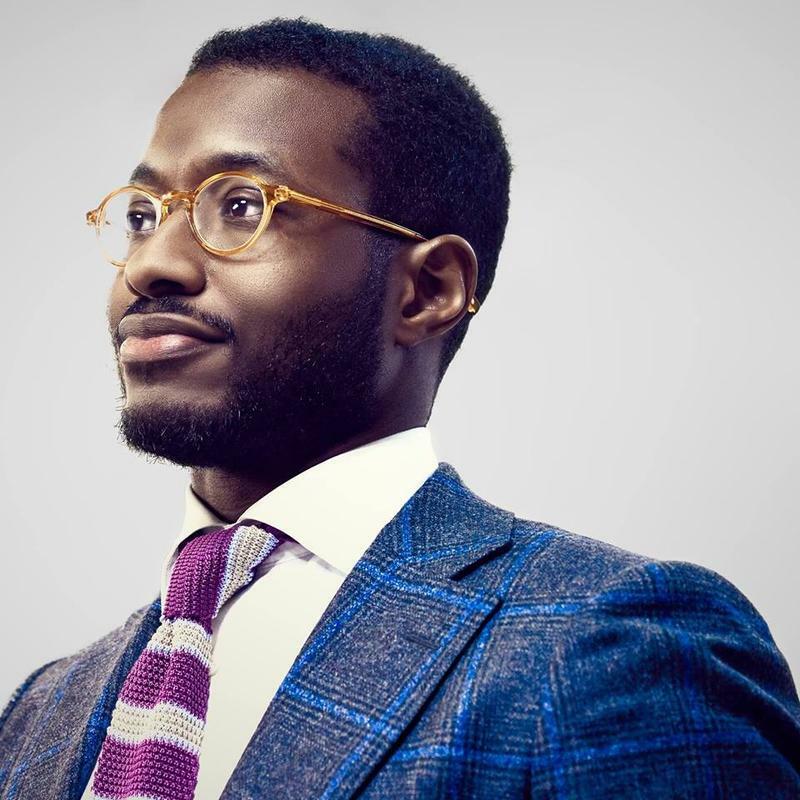 The Michigan Court of Appeals ruled Tuesday that John Conyers III won’t be among the official field of candidates running for his father’s vacant seat in Congress. 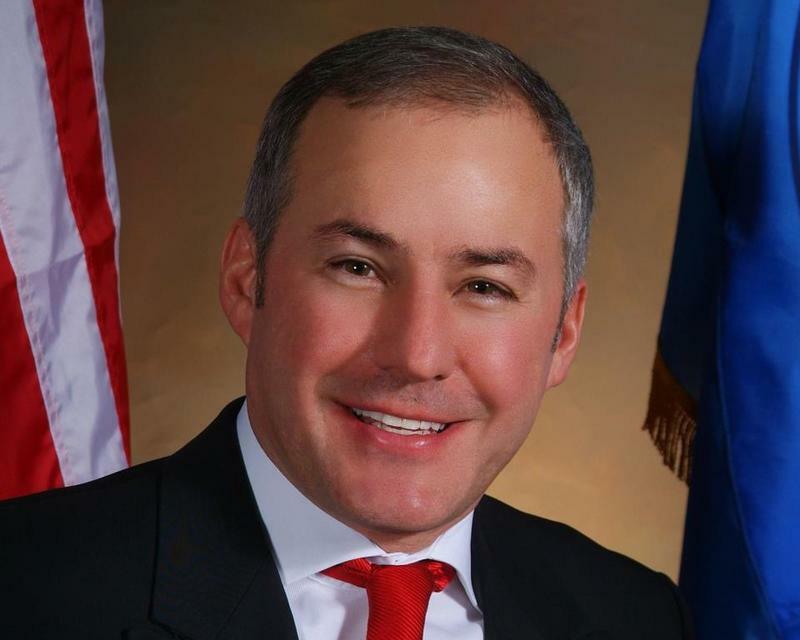 Westland Mayor Bill Wild has officially added his name to the growing list of candidates to replace former Congressman John Conyers. Wild is a Democrat who's served as Westland's mayor since 2007. He says he views Conyers' vacant U.S. House seat as "a call to service." 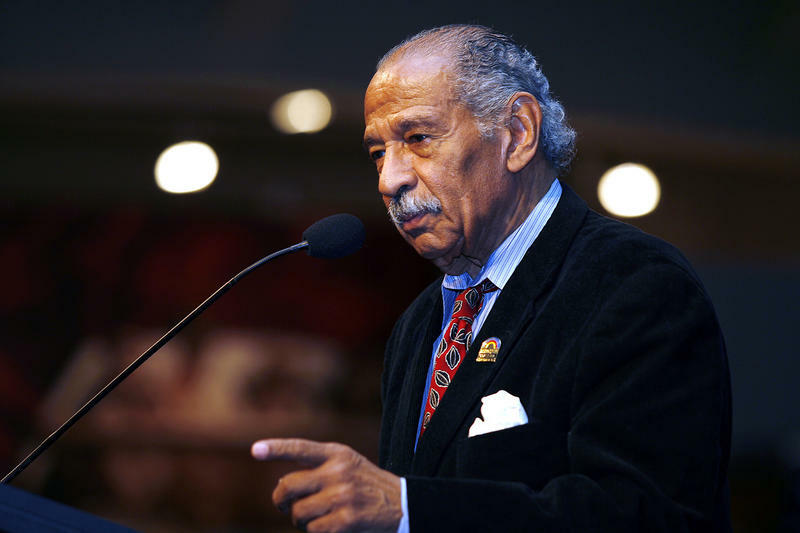 When Congressman John Conyers was forced to step down last December in the wake of multiple sexual harassment allegations, some political observers predicted there would be a crowd vying to replace him. Already, seven people have announced they’re exploring bids to fill Conyers’ seat in Michigan’s 13th Congressional district, which includes a large chunk of Detroit and some surrounding suburbs. This week, former Michigan State University sports Dr. Larry Nassar was sentenced to 40 to 175 years in prison for sexually assaulting women and girls under the guise of medical treatment. Two top MSU officials have since resigned, and investigations into the school are stacking up. This Week in Review, Weekend Edition host Rebecca Kruth and senior news analyst Jack Lessenberry discuss what could be just the beginning of MSU's troubles. A Detroit attorney has filed a lawsuit against Governor Rick Snyder over the timing of the 13th Congressional District's special election. Michael Gilmore is also a candidate running to replace former U.S. Representative John Conyers. The special election has been scheduled to run concurrently with the general election, with a primary in August and the election in November. That means the seat would remain vacant for 11 months. Gilmore says that deprives the constituents of the 13th District their constitutional right to representation. Is the Democratic Party taking black voters for granted? Stateside’s conversation with Jonathan Kinloch, Democratic Party Chair of Michigan’s 13th Congressional District. In the middle of the sexual harassment allegations against Democratic Senator Al Franken, Republican Representative Trent Franks, and Michigan’s Democratic Representative John Conyers, all of whom plan to resign, another allegation was made. 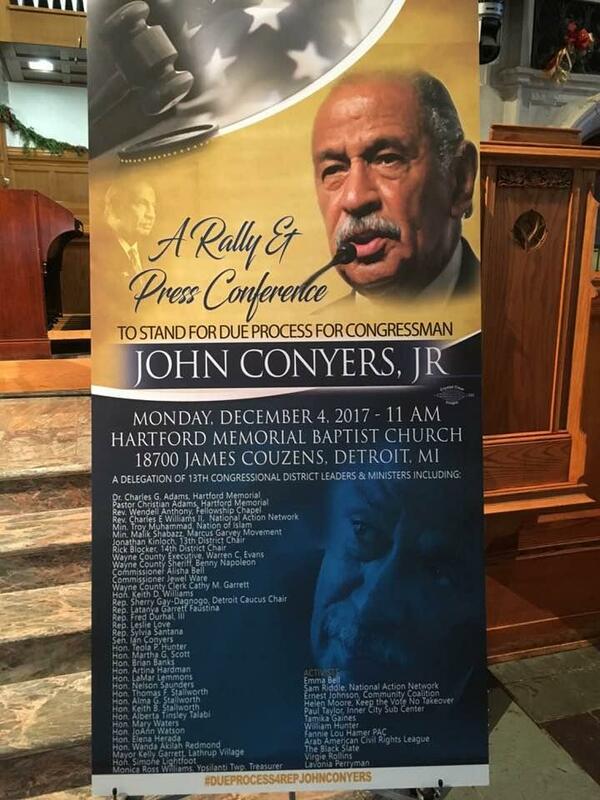 During a rally for Congressman Conyers, clergy, state legislators, and other supporters felt Democratic leaders were treating Conyers differently. They felt the Democratic Party was making decisions about their representative without due process and without consulting the constituents of Michigan’s 13th Congressional District. One state legislator said the rush to judgment by leading Democrats such as Nancy Pelosi revealed the party felt African Americans are disposable and that their votes are taken for granted. And that entire legacy will likely be an important mold for whoever replaces him, according to Detroit historian and author Ken Coleman. But that successor will also represent a very different district than the one Conyers represented for most of his nearly 53 years in office. Representative John Conyers is leaving Congress. Conyers, who has been battling sexual harassment allegations by former female staffers, said he is retiring. However, NPR’s Don Gonyea has confirmed with Conyers' attorney that he is leaving office effective today, making it a resignation. 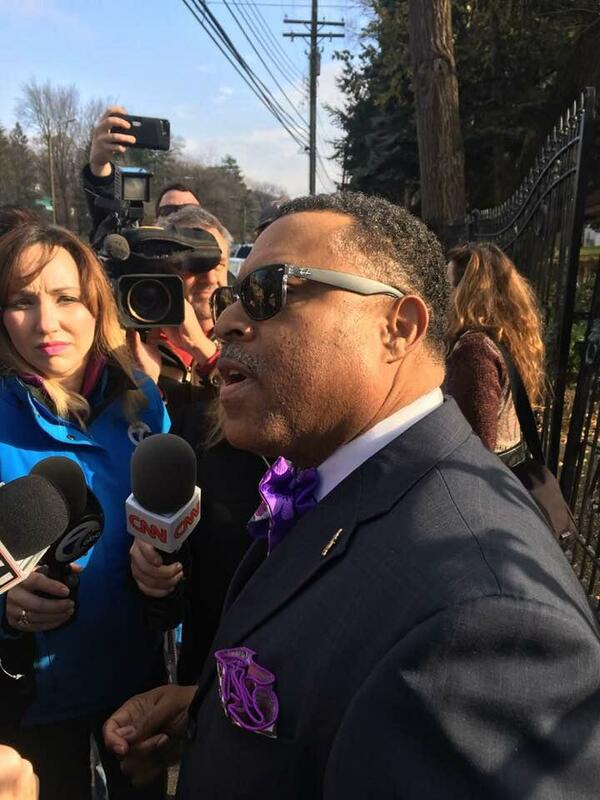 That was the rallying cry of U.S. Rep. John Conyers’ supporters, as they gathered at Detroit’s Hartford Memorial Baptist Church to mount a full-throated defense of the 88-year-old congressman and civil rights icon Monday. 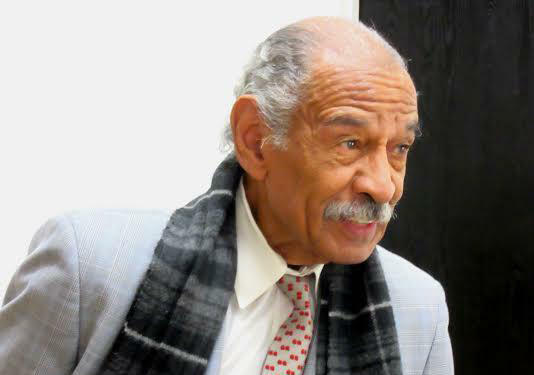 Conyers' lawyer suggests he could resign, but will "defend himself until the cows come home"
Congressman John Conyers will make an announcement about his future “in coming days,” his attorney announced Friday. 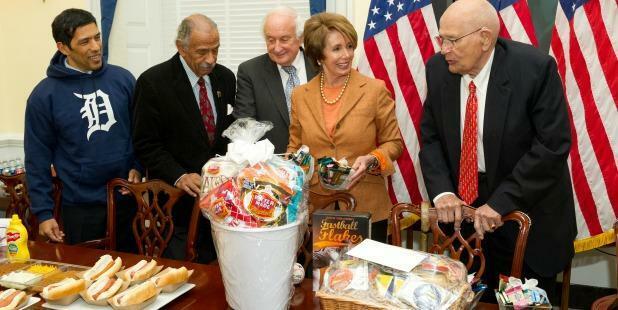 The 88-year-old Detroit Democrat remained hospitalized for a second day for “stress-related” illness. He faces several sexual harassment allegations from former female staffers, and pressure to resign from fellow Democrats. How do you fill a vacant seat in Congress? The attorney for Congressman John Conyers held a news conference this afternoon to try to discredit one of the women who was accusing Congressman Conyers of sexual harassment. The attorney indicates Conyers will not resign, but this issue is not going away. 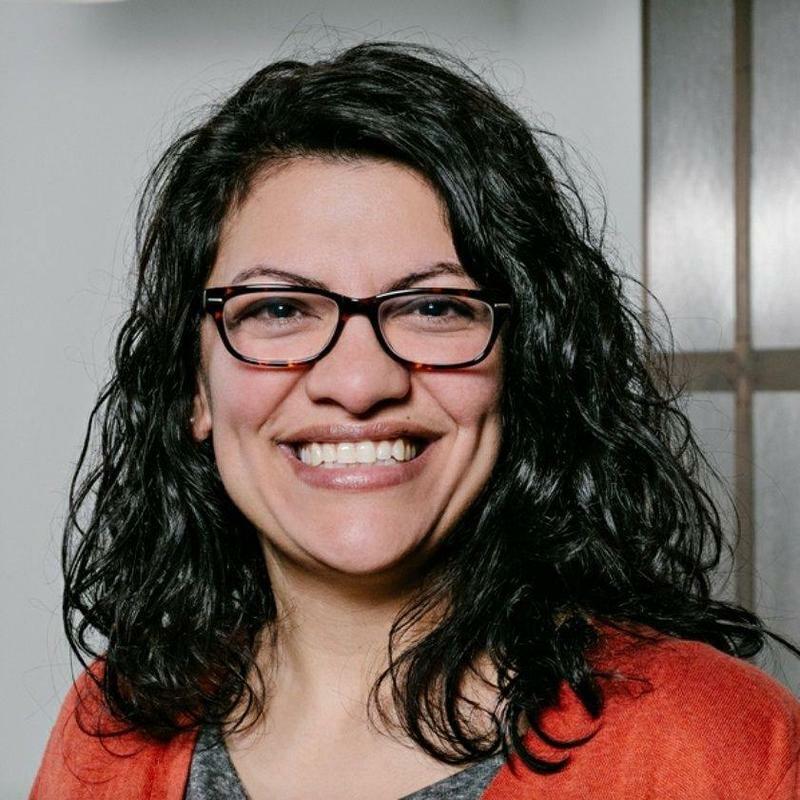 Democratic leaders in Congress are still calling for his resignation, so if he’s pressured further or if he’s forced out through expulsion, which is very rare, who would represent Michigan’s 13th District? 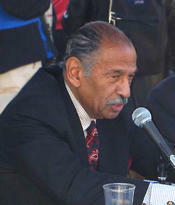 Detroit Congressman John Conyers faces a growing number of sexual harassment allegations, and is currently in the hospital. But his lawyer says we shouldn’t expect him to resign anytime soon. Stateside's conversations with Detroit Free Press Washington reporter Todd Spangler and Democratic Congresswoman Debbie Dingell. He denies the accusations that he has harassed women through the years. Yet, Democratic Congressman John Conyers said Sunday he is stepping down as the ranking member of the House Judiciary Committee. 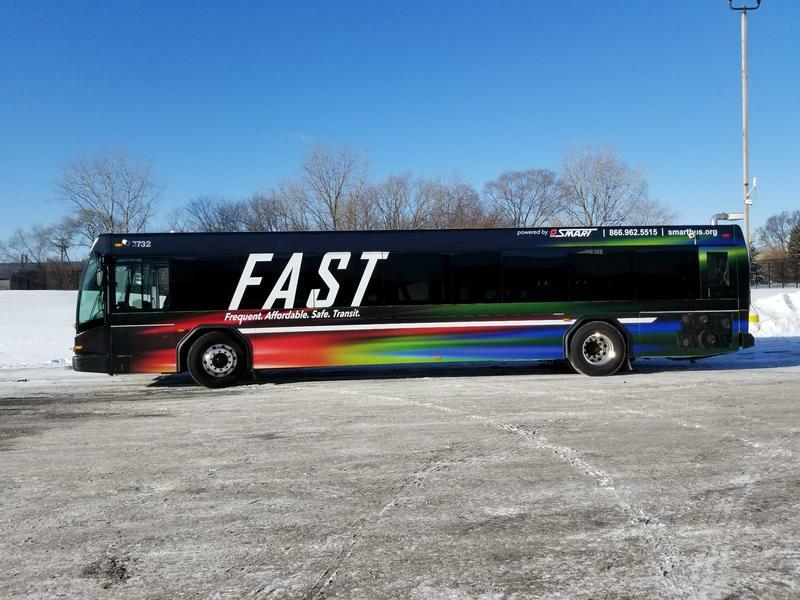 To put this move into context, Detroit Free Press Washington reporter Todd Spangler and Democratic Congresswoman Debbie Dingell joined Stateside Monday. 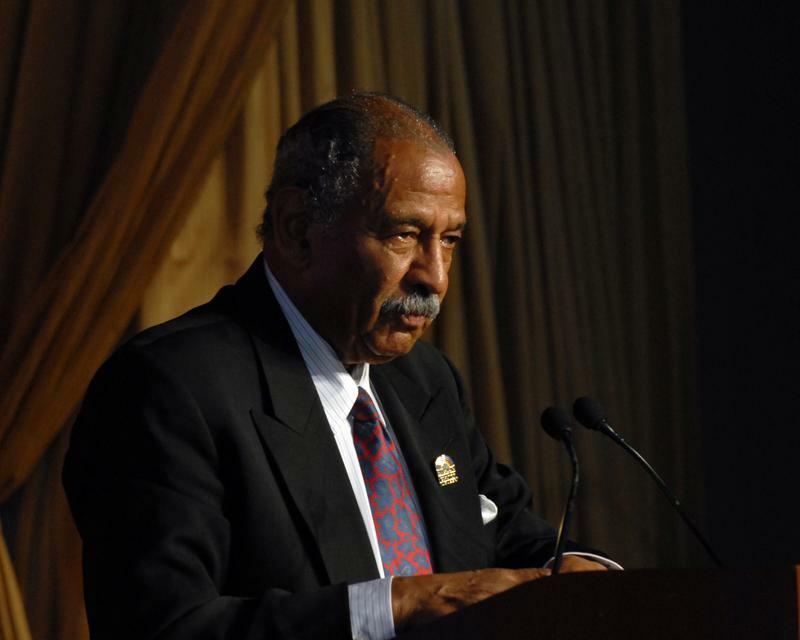 Conyers to address allegations after holiday, has "no plans to resign"
U.S. 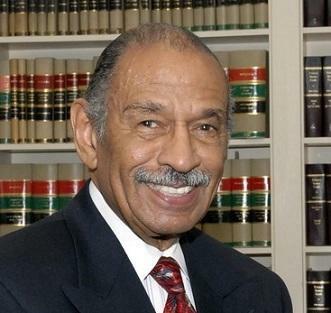 Congressman John Conyers maintains his innocence against sexual harassment accusations and says he will not resign. That’s according to a statement Conyers released via his new lawyer late Wednesday. 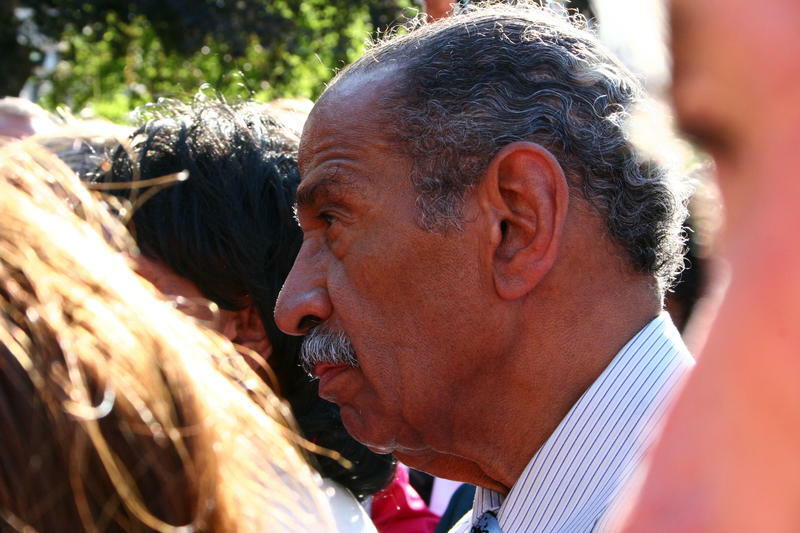 Conyers has previously acknowledged a $27,000 legal settlement with a former staffer. He says the settlement was a way to avoid a lengthy, expensive lawsuit. 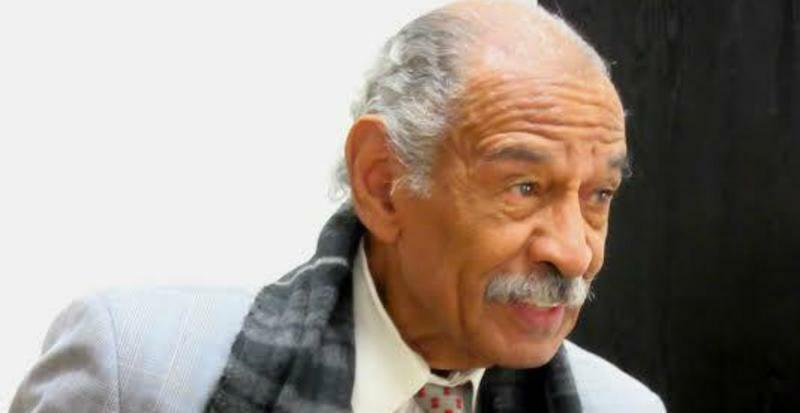 The woman alleged Conyers fired her because she rejected his sexual advances. 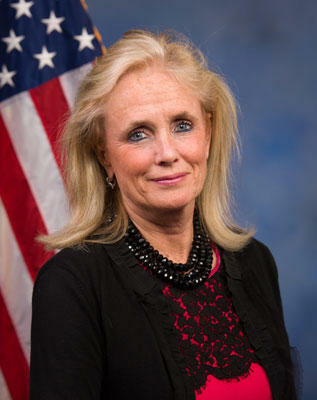 Michigan Congresswoman Debbie Dingell is speaking out about the allegations of sexual harassment against fellow Democratic Rep. John Conyers. 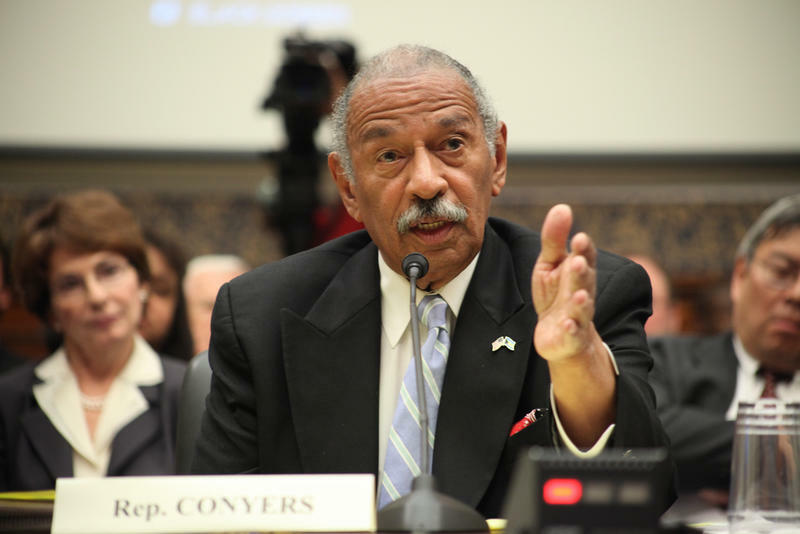 Conyers denies claims of inappropriate behavior, but has acknowledged he settled a sexual harassment complaint using his House office fund in 2015.